This year we passed our goal again and got 600 Fruitful Trees!! 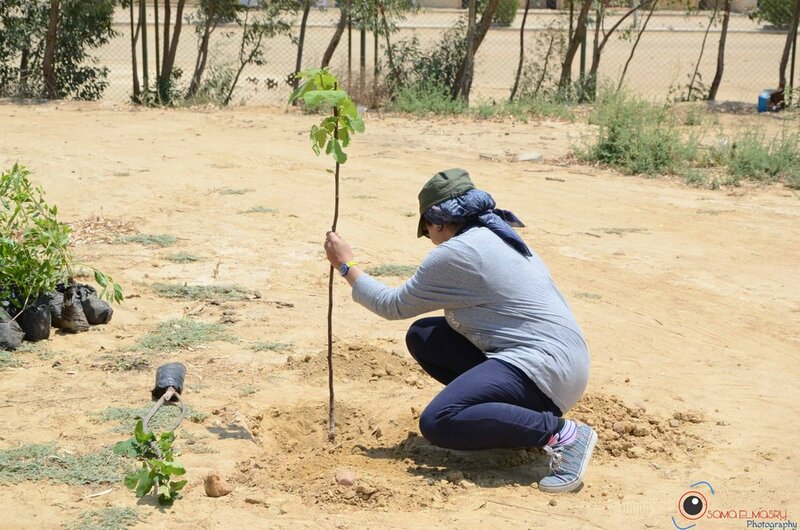 Each year I collaborate with different entities who are already working on making Egypt greener, this year it was Shagrha and Al Haggag Farms. I used all the money I got for my patreon account to plant trees on behalf of my patrons as well. We had many contributions from so many different countries who saw my posts on Instagram! From Turkey, Netherlands, US, Germany, Malaysia, Lebanon, Austria and UK! I hope I didn't miss any! 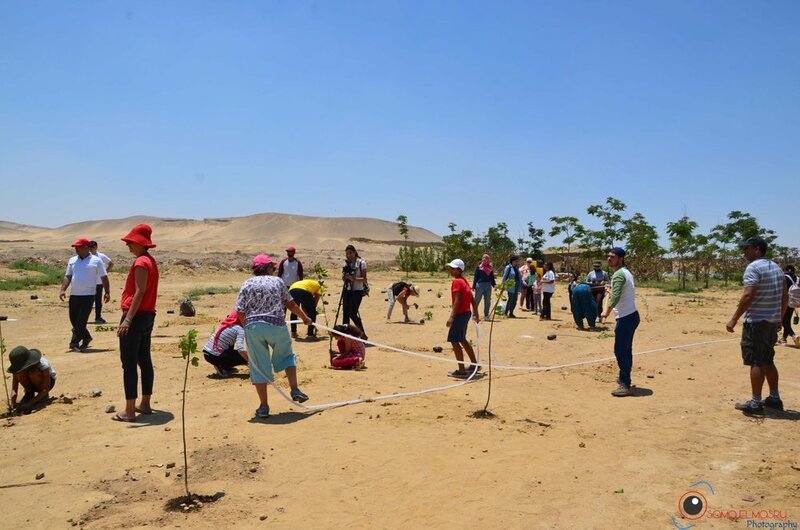 70+ awesome human beings attended, from grandparents to grandchildren, the kids were the best thing ever, I think they planted more trees than all the grown ups! We planted Figs, Apples, Lemons, Guava, Moringa and Peaches, planted in three different areas. All will be free for anyone to just pick and eat off the trees or given to anyone in need of food. 200 in a community centre built by Hand Over in Al Aiyyat.